Mercedes introduced their first hybrid equipped with a diesel engine. 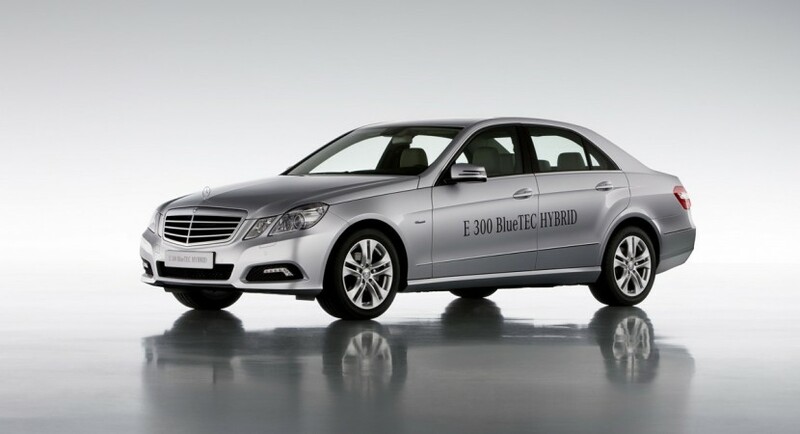 The new E300 BlueTEC develops 224 hp and 580 Nm, while average consumption is 4.1 liters per 100 kilometers. Germans at Mercedes-Benz have introduced their first diesel hybrid at Geneva Motor Show. 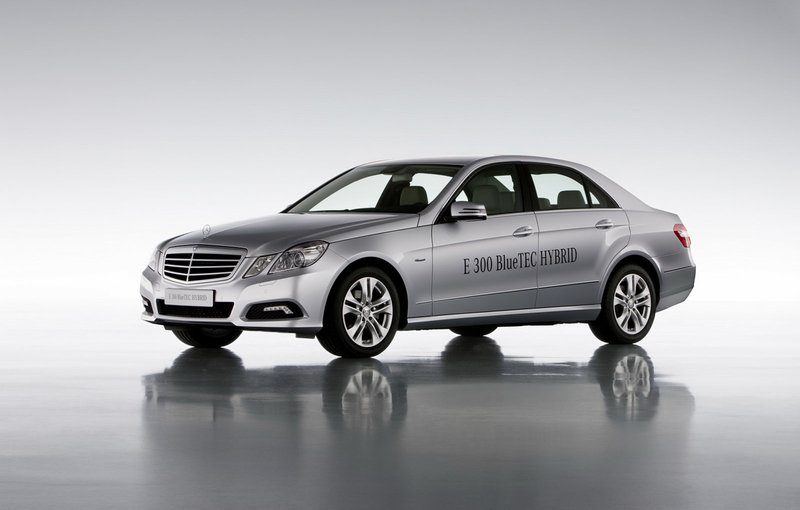 The new E300 BlueTEC Hybrid is based on E-Klasse W212 and will be available both in sedan version, as well as in Estate versions and will be launched in late 2011. The model is equipped with a new diesel 2.2-liter four-cylinder engine that develops 204 hp and benefits from a 20 hp electric motor. Together, the two units are offering 224 hp and torque over 580 Nm. The electric engine of this model is positioned between the 7G-Tronic seven-speed transmission and the internal combustion engine and assist the diesel unit each time the driver hit the acceleration pedal. At braking, the electric motor recovers the kinetic energy normally lost in this situation, and those from Mercedes said that the new E300 BlueTEC can be powered only by the electric motor for short distances, with speeds of up to 35 km/h.